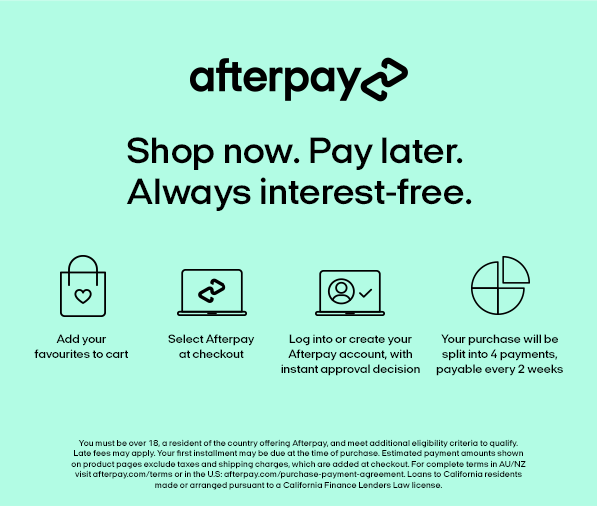 AFTERPAY AVAILABLE ONLINE & IN STORE! 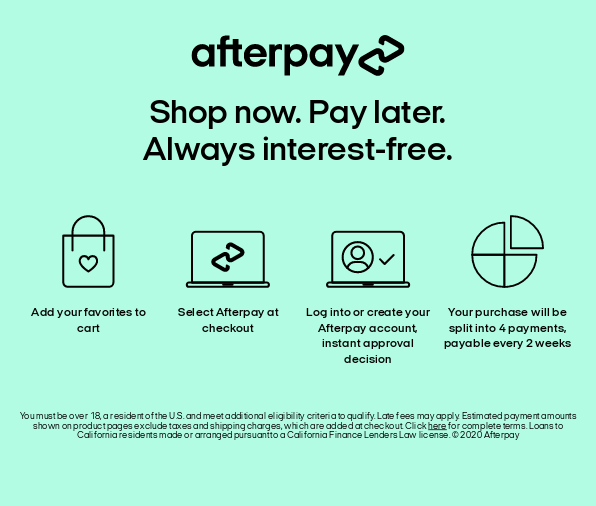 Copyright © 2018 BABYLON Industries Pty. Ltd. All rights reserved.